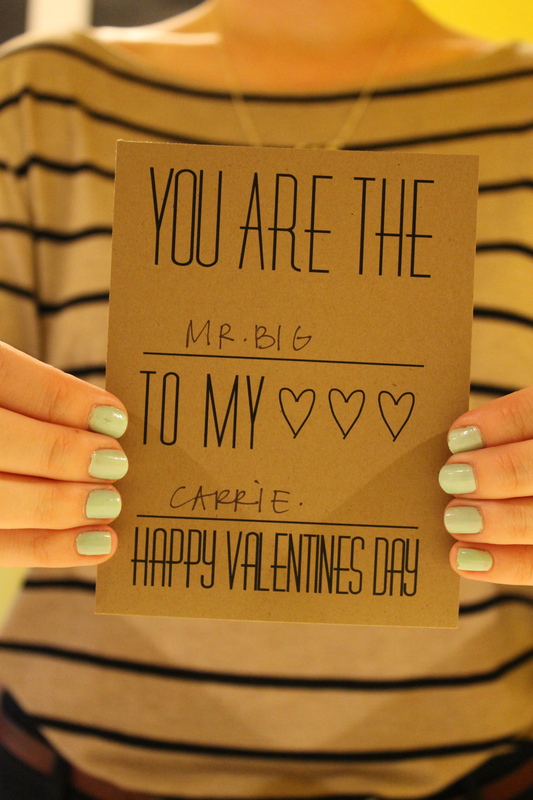 Today we announced the winners of these oh so cute Valentine Day cards. 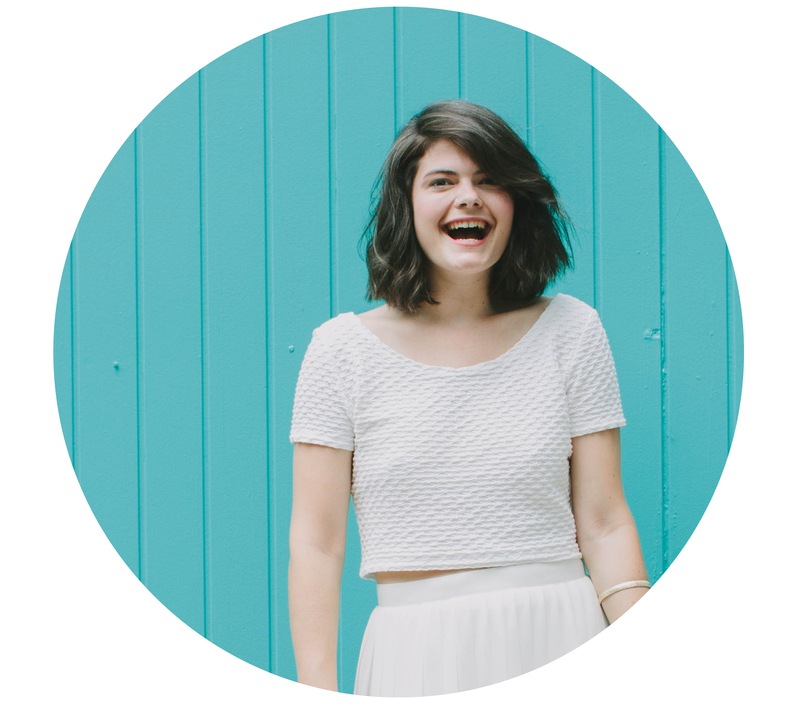 If you didn’t win, don’t fret – we’re giving you the template, so you can print your own cards at home! And if you need some help thinking of ways to fill in those blanks, head over to the Facebook page – so many great ideas. 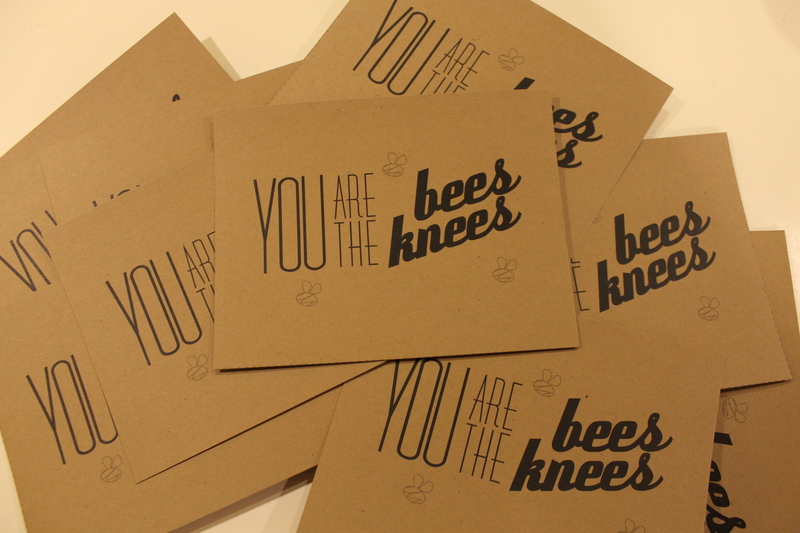 In addition to the ‘you are the ______ to my ______’ cards, we’ve got a ‘you are the bees knees’ printable. That’s right, folks, TWO Valentines printables! I don’t know how to fix that… Everything looks ok on our end and I was able to Pin the images yesterday. Maybe try from the homepage? Thanks for attempting to share. just a brown cardstock paper.